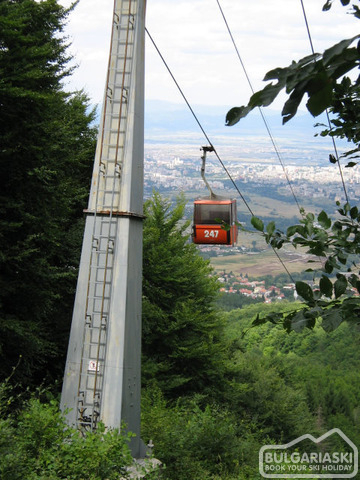 The lifts on the Vitosha mountain will start operating tomorrow. 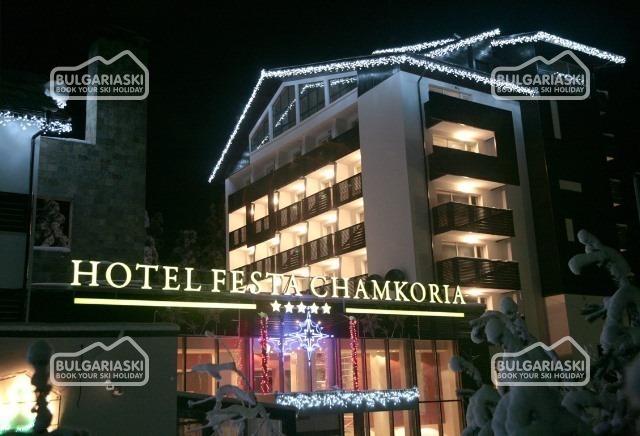 The lifts in “”Simeonovo-Aleko” and “Dragalevtsi- Goli vrah” will operate on Saturday, Sunday and the official holidays. Due to technical problems, the “Romanski” lift will not operate. If the weather conditions are appropriate the lifts will operate until 04 November 2012. 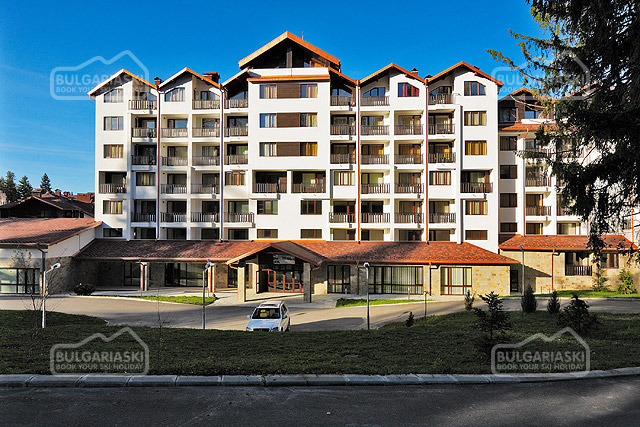 The winter season 2012/2013 will be opened by mid December.